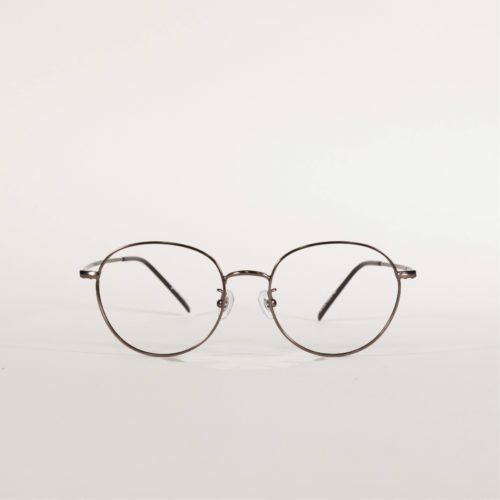 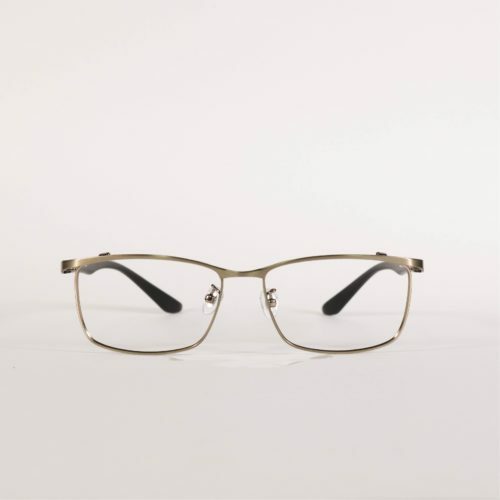 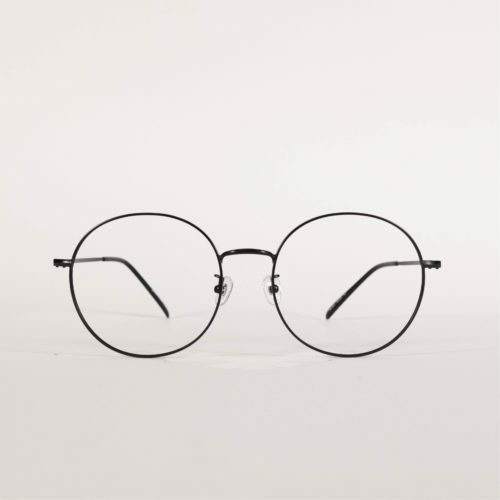 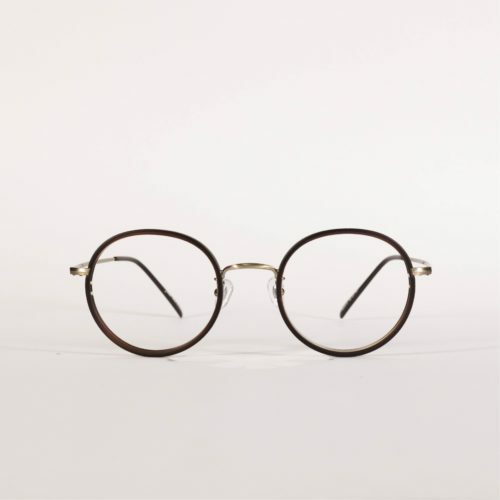 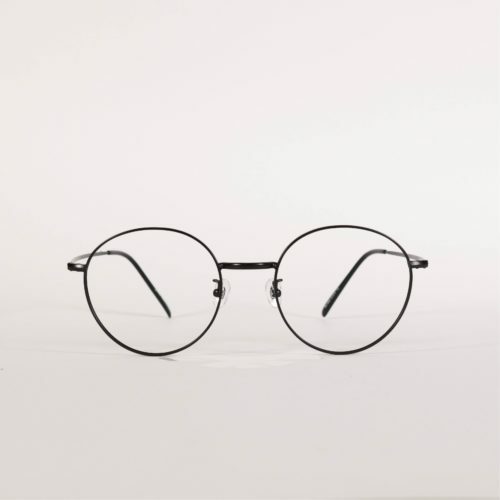 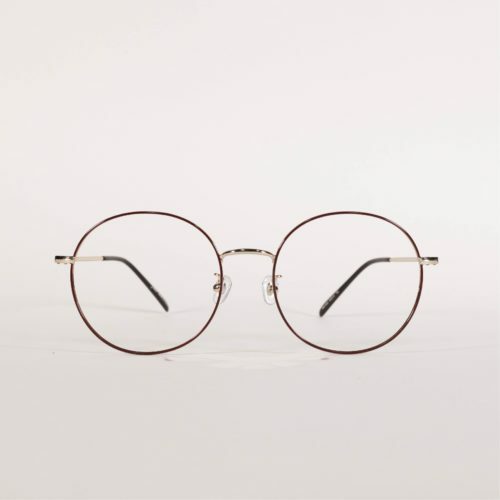 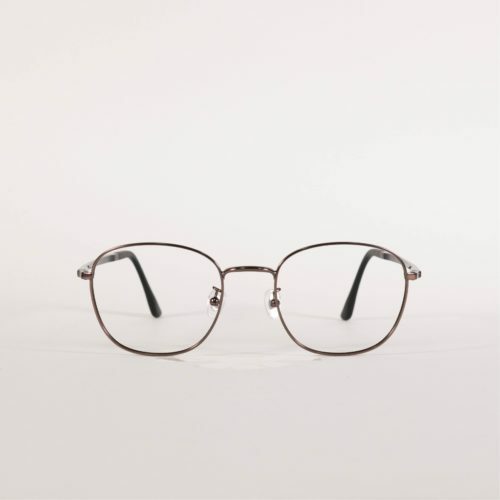 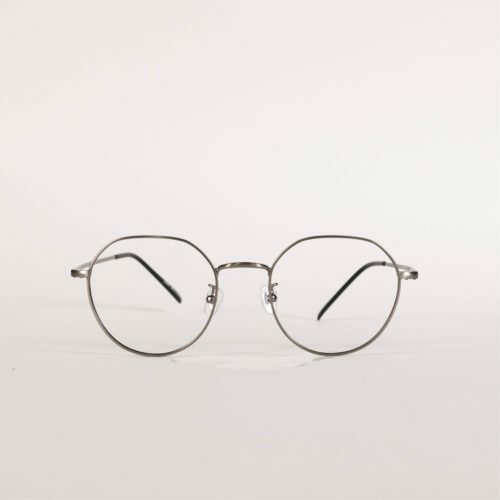 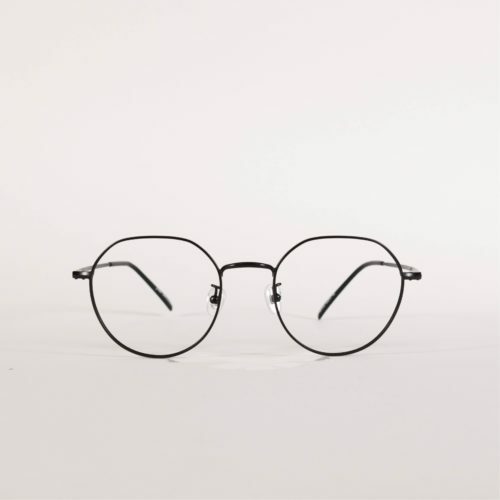 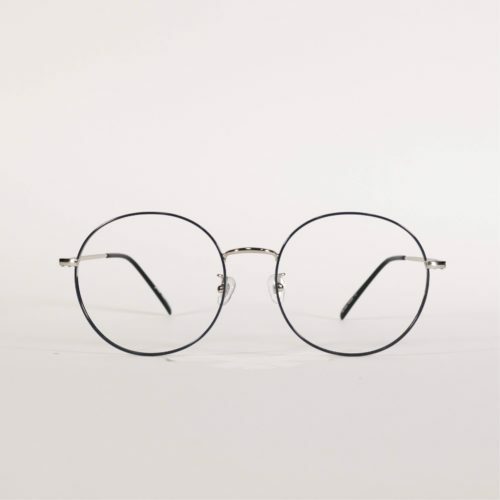 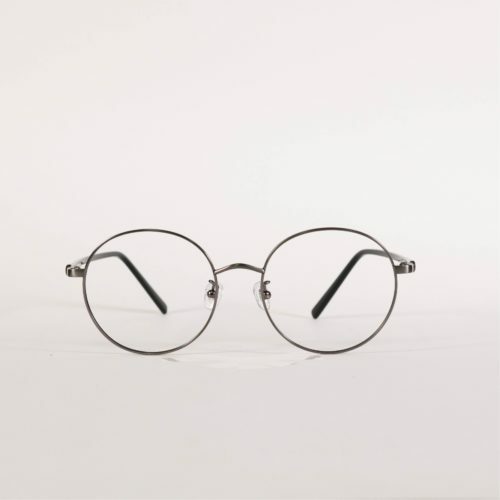 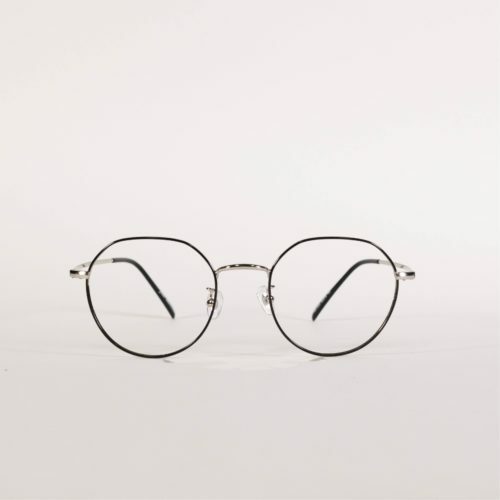 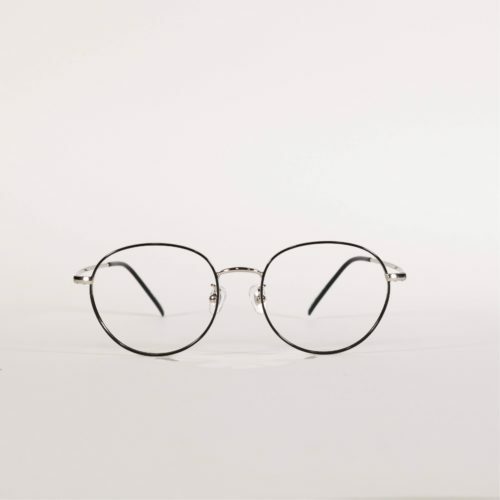 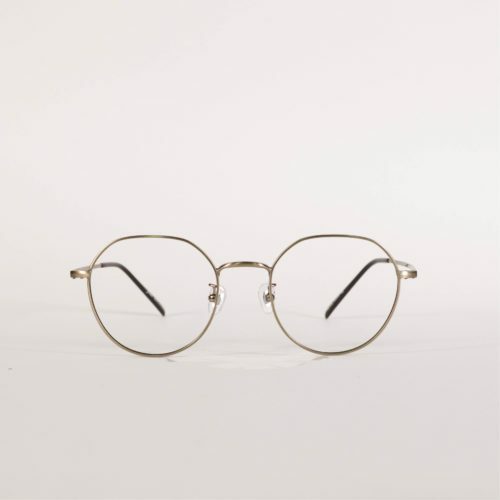 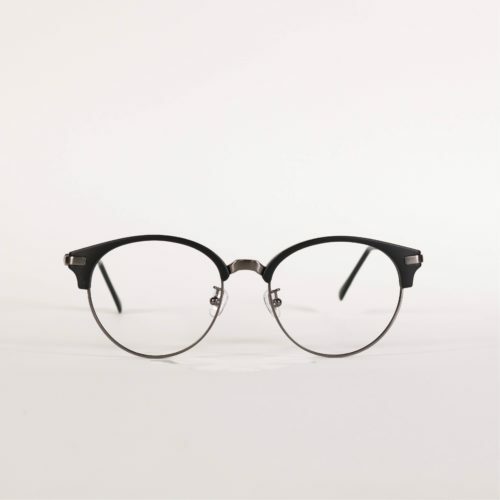 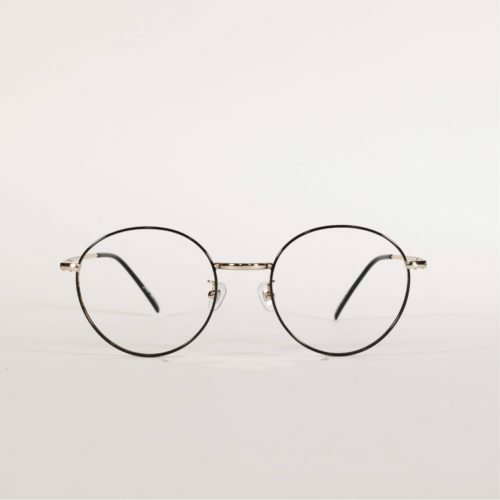 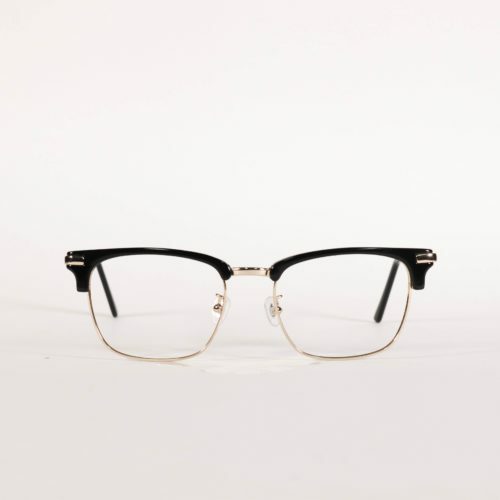 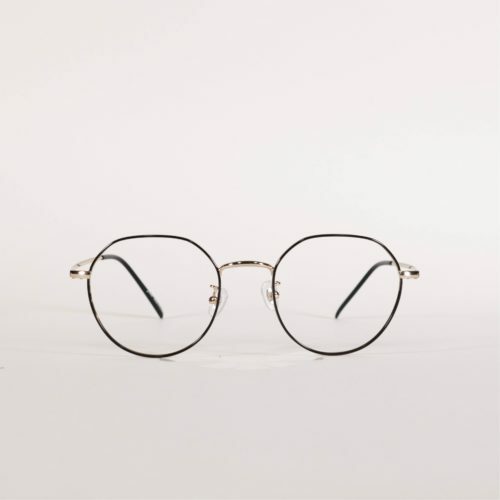 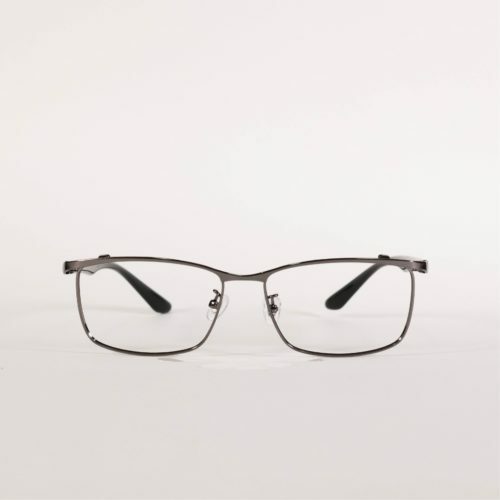 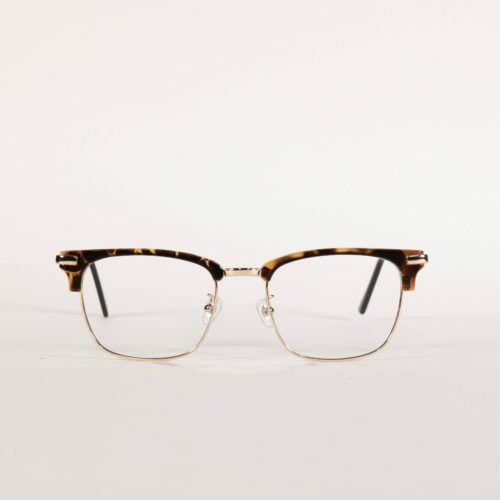 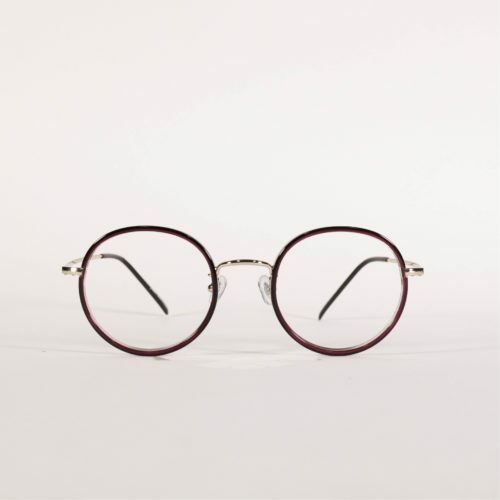 The Fino Eyewear brand is made with a lightweight material with an iconic slim outline, achieving a truly sophisticated style. 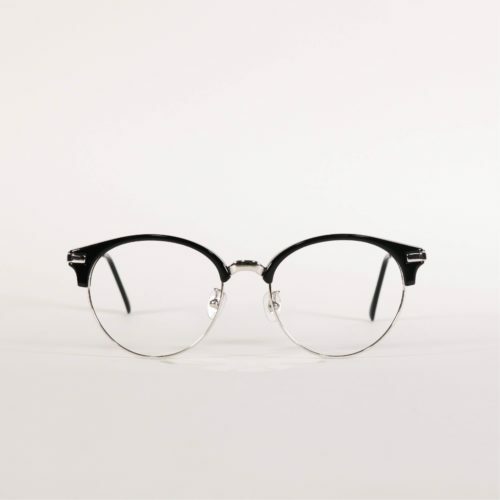 It works well for people whose style is Classic and Retro-Vintage. 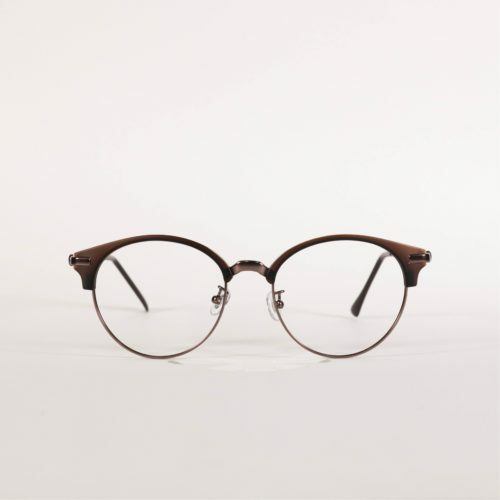 This eyewear goes through an exquisite process. 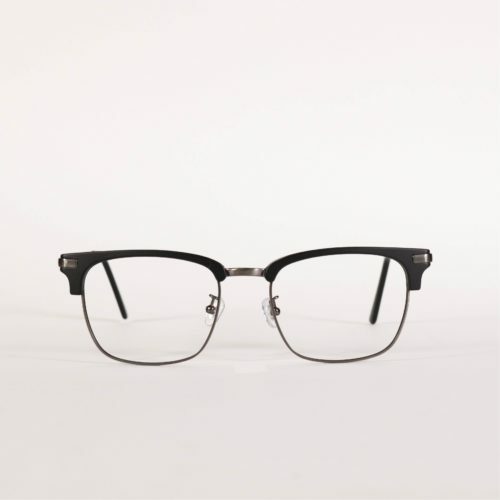 We made sure that we put much effort into making durable and gorgeous coating quality. 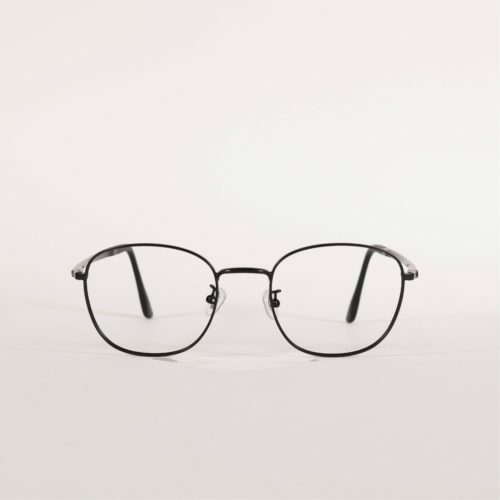 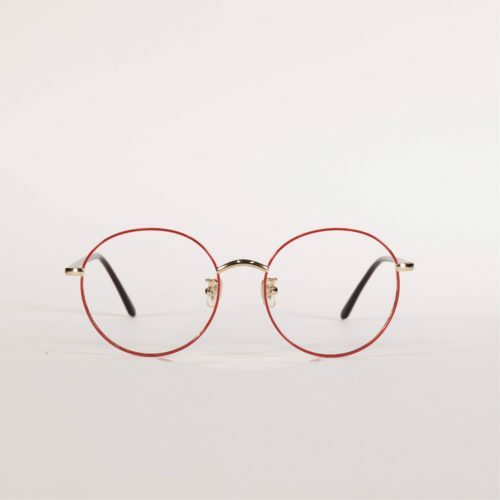 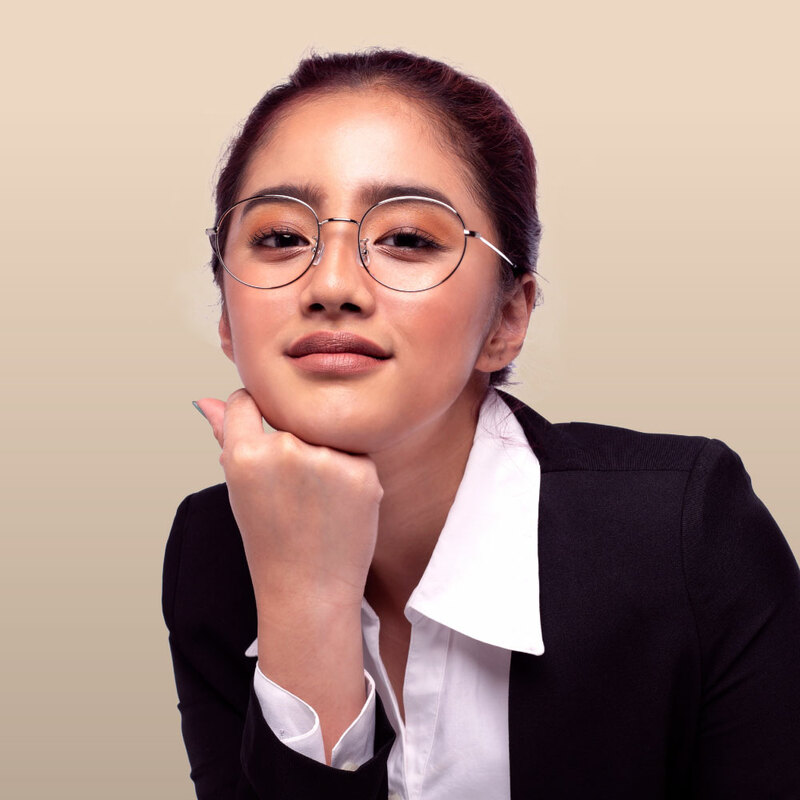 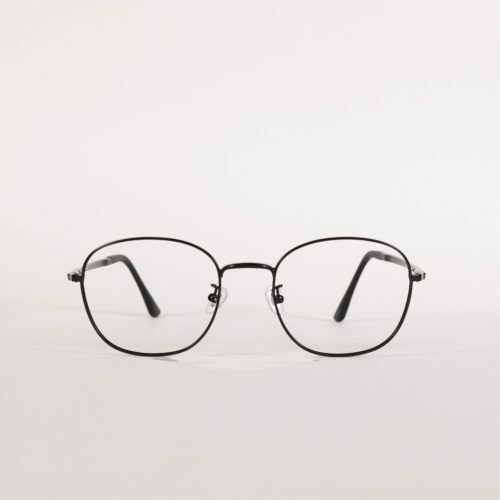 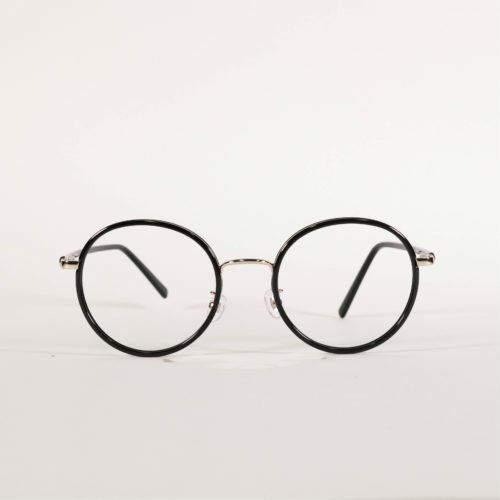 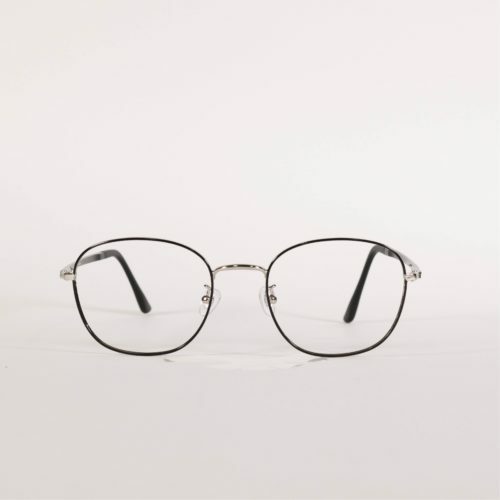 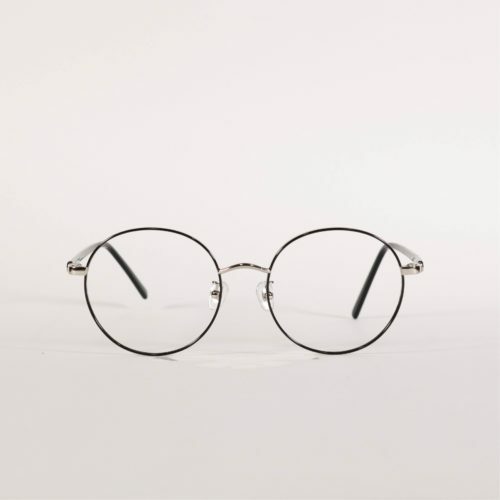 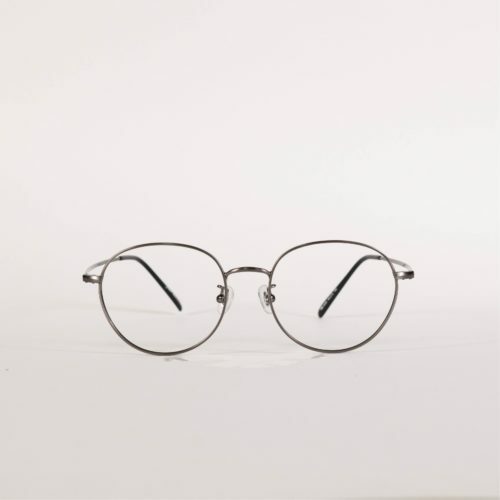 It is absolutely an embraceable brand which you can wear as prescription glasses and a fashion eyewear accessory.